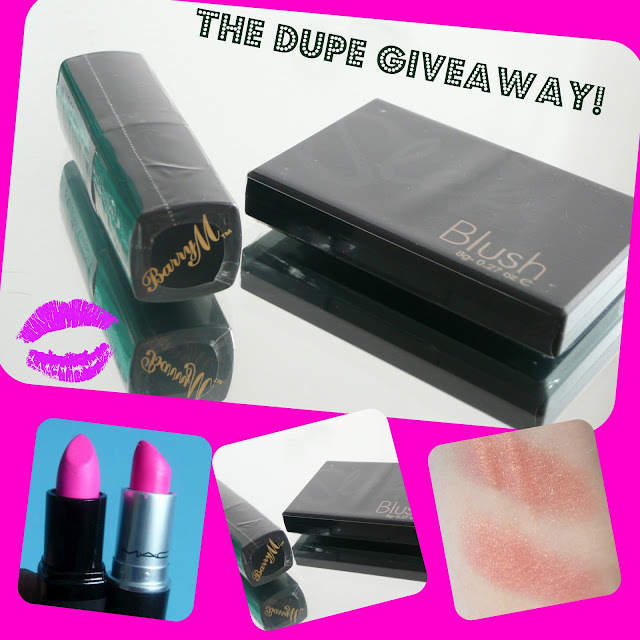 Dupe Giveaway - the Winners! Congrats ladies! We'll be in touch to get your addresses.